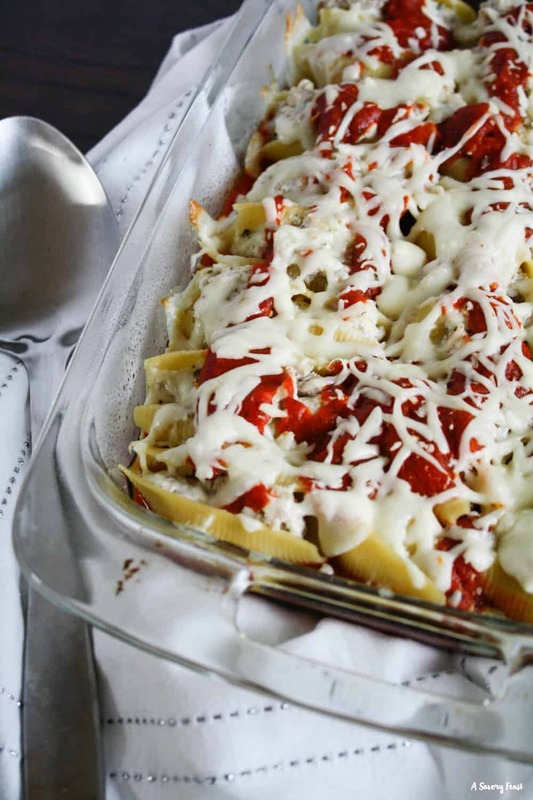 Italian Ground Turkey Stuffed Shells are a delicious option for a weeknight meal, entertaining or freezer meals. Made with ground turkey instead of beef and packed with flavor! Stuffed shells are the ultimate comfort meal. 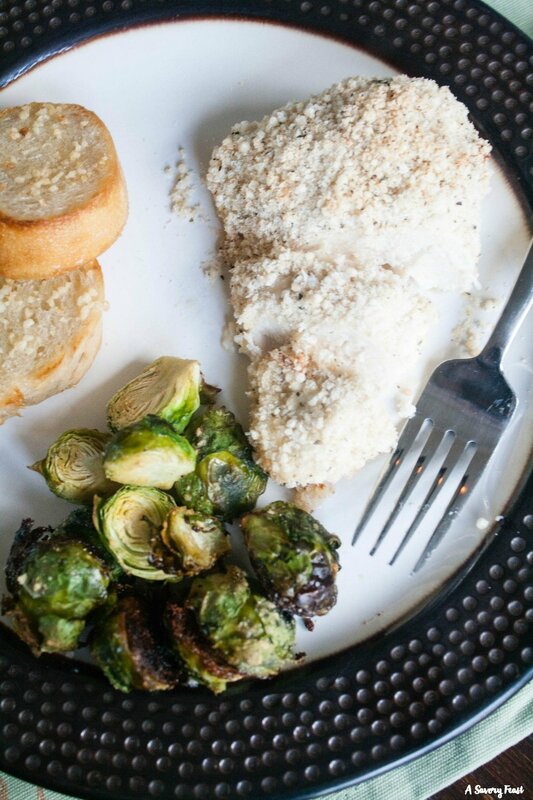 This easy, all-in-one meal is perfect for a busy weeknight! 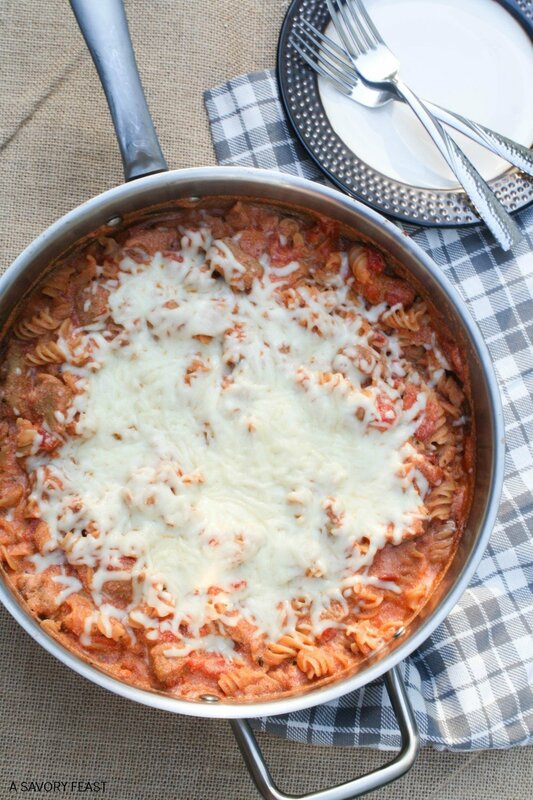 Creamy Ricotta, Tomato and Sausage Skillet is a dinner the whole family will love. 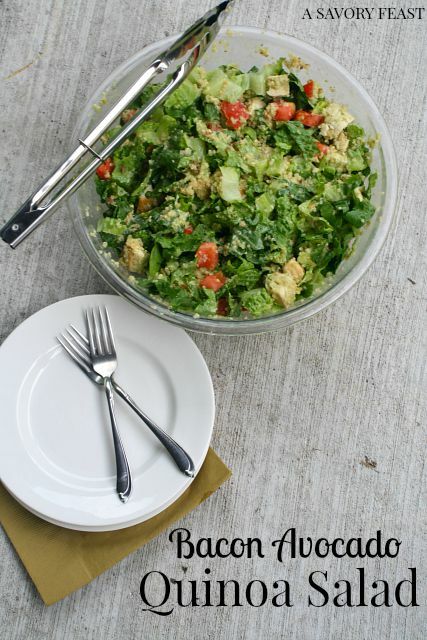 Quinoa salads are my jam! I’m huge on texture when it comes to foods, so I love combining all sorts of ingredients into one dish. Plus, it’s an all-in-one meal that take less than 30 minutes to whip up. 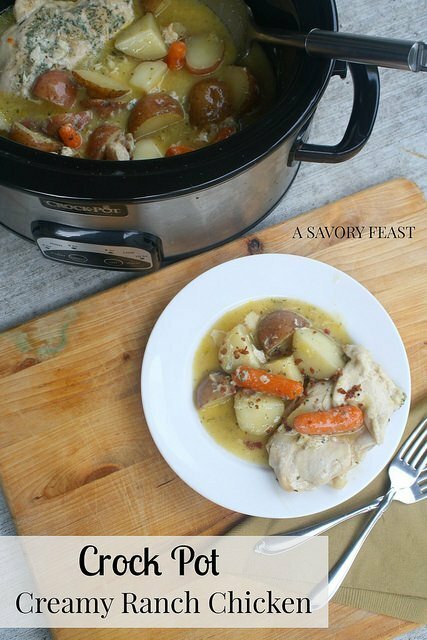 This Crock Pot Creamy Ranch Chicken is a homestyle meal that’s sure to please the whole family.